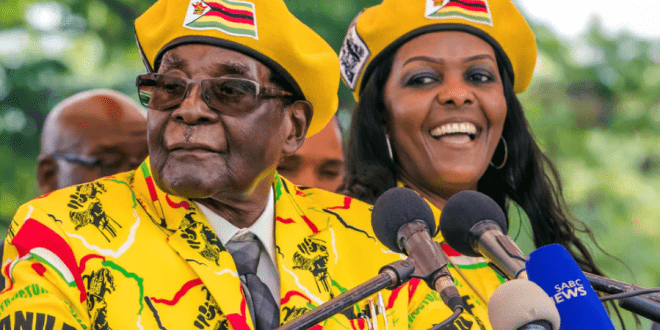 Zimbabwe’s presidential election is being very controversial as one candidate is accusing the other one of using unfair practices; the (ZEC) Zimbabwe Electoral Commission has reported that there is nothing to worry about. Businesses are closed in the capital, Herare as the people wait for the results. Three persons were killed when there was a clash between armed forces and supporters of the opposition leader, Nelson Chamisa.